January is Here, and We're Off! January 2010 is halfway over, and already I feel like I'm behind... But I can check off at least one thing on my 'To Do' list - "update blog." Check. Let's see, my library class from last year ended with an A. This year I will be learning how to use Microsoft Office without pulling my hair out! Wish me luck! I'm sad to say that Spike didn't advance to the top spots of the Writers Place competition, but it was an honor to be a finalist. 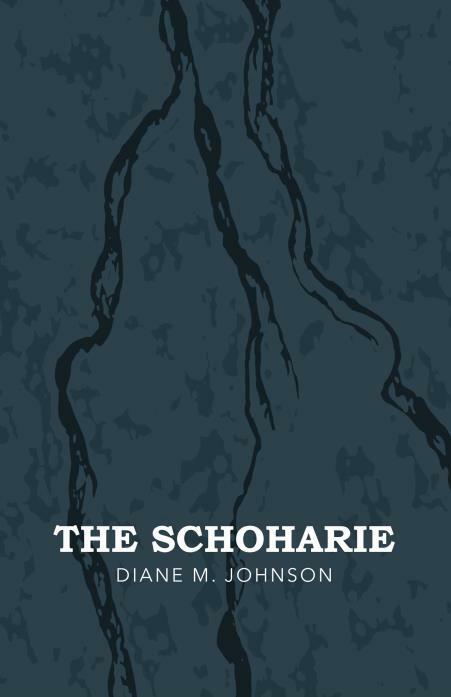 I've gotten some pretty good feedback on my redraft of The Schoharie, so my next step is to pitch and submit it. I'm continuing to work on that animated feature idea, and as long as the page count grows I'm temporarily satisfied with its progress. That's where I'm at. Keep writing, everyone!